Located in the heart of the Silicon Valley, Santa Clara is a strategic regional hub with over 9400 businesses that have thrived in the city, many of which include the world’s top technology companies. Primary goals of Santa Clara Chamber of Commerce are business expansion and new business development. It offers many services and benefits that help companies grow and prosper in a progressive environment. One-stop Permit center, low license fees, and lowest combined utility rates together with green power programs have made Santa Clara one of the most affordable cities in the country for business. Likewise, Santa Clara Chamber of Commerce offers networking opportunities, promotes the community to visitors, residents, and businesses and represents the interests of companies before local, regional and state government. 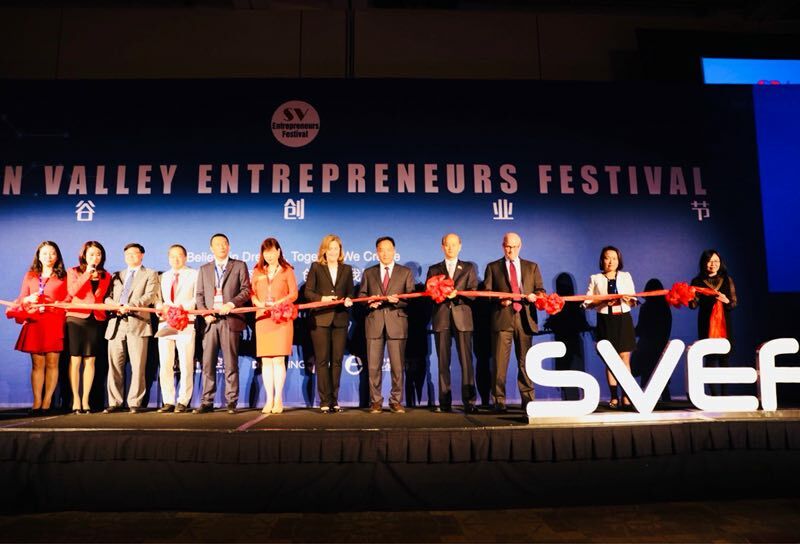 On May 2nd Silicon Valley Entrepreneurs Festival (SVEF) was held in the city and Santa Clara Chamber of Commerce was one of the sponsors of the event. It is the largest annual international event held in the Silicon Valley and serves as an opportunity to network, facilitate engagement and cooperation between entrepreneurs, start-up founders, innovators, local and international companies and government officials. Silicon Valley Entrepreneurs Festival presented Chongqing as the first guest city with the aim to promote it as the pioneer of China’s inland opening-up and as the municipality of innovators. At the Silicon Valley Entrepreneurs Festival, the Cultural Exchange Center of Chongqing signed an agreement and partnered with Silicon Valley Innovation Channel – Ding Ding TV. The purpose of the partnership is to promote the cultural exchange between the United States and China. Likewise, the partnership will provide information about the innovation of Silicon Valley to Chongqing business leaders and help them get a better understanding of Silicon Valley. During the week-long series of events titled “Journey to New Accomplishments” the Chongqing delegation met with a number of local community and industry leaders to present the municipality and the preferential policies and resources available for potential investors, innovators and companies who would like to extend their reach and expand to China. On May 1st the delegation met with Nick Kaspar, the CEO of the Santa Clara Chamber of Commerce. During the meeting, the two discussed the parallels between the two cities and their business-friendly benefits. Chongqing delegation included Yong Luo, Director General of the Publicity Department and Standing Member of CPC YUBEI District Committee,Zeying Xiang, Chongqing Daily News Group President,Yisheng Zhao, Chongqing Foreign Culture Exchange Center Chairman and General Manager, and Yi Xu, Chongqing Xiantao Data Valley Investment Management Co. Deputy General Manager. On May 3rd the there was a Chongqing Delegation Meeting with Major of Cupertino, Darcy Paul. Cupertino is world-famous as the home of the Apple, but it is also known as the city of innovation and one of the founding cities of the Silicon Valley. Likewise, the city’s government and businesses uphold the hallmarks of education, innovation, and collaboration. Chongqing delegation and their US counterparts exchanged ideas and discussed the similarities between the two cities. While in Cupertino, the delegation also met with the representatives of the Rotary Club Cupertino. In attendance were John Zirelli, President of Cupertino Rotary Club, Helene Davis, Incoming President of Cupertino Rotary Club, Orrin Mahoney, former Mayor of Cupertino and Rotary Club Silicon Valley District Governor, Judy Wilson, former President of Cupertino Rotary Club, two former Mayor of Cupertino – Savita Vaidhyanathan and Barry Chang, and Hung Wei, Governing Board Member of Fremont Union High School District. Silicon Valley Innovation Channel – Ding Ding TV is the first Chinese American Internet TV, content and connection for global entrepreneurs. 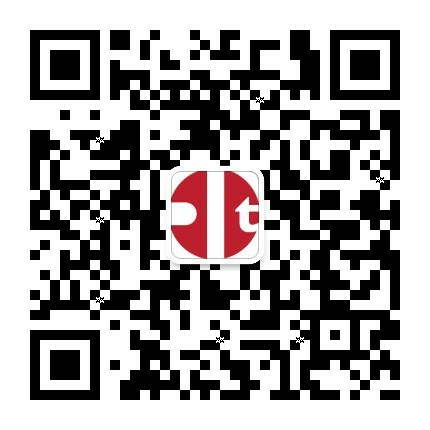 Ding Ding TV has been positioned as a hub, bridge, and platform for US-China business relations. Ding Ding TV co-presented Silicon Valley Entrepreneurs Festival, Silicon Valley Food & Art Festival. Branding show Innovation Dialog and Battle Silicon are the trustworthy branding for High Tech professionals and innovators in Silicon Valley and all over the world.